Locally based in Bridport Dorset, friendly and both a fully NICEIC approved contractor and domestic installer we pride ourselves on customer service. We believe and ensure all of our work is completed to the highest and latest standards, giving our customers peace of mind. Offering a wide range of services to the domestic, commercial and industrial sectors, no job is too small. Our prices are competitive and we supply free quotations to all jobs before works are started giving a clear understanding of any cost. 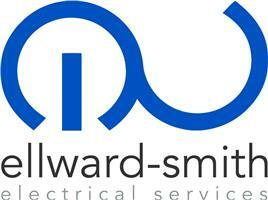 Contact us today, your local, trusted and friendly electrician.